Steve Millar is a highly-acclaimed entertainer and producer based in Minnesota who offers both event planning and exciting entertainment options to enhance your next event. Whether you experience his Dance Band, bringing you a show of diverse music and humor that will keep you dancing the night away, or his Show Band's Show Productions, built around a tailored mix of musical themes, Steve works with the finest musicians based out of the Twin Cities area. 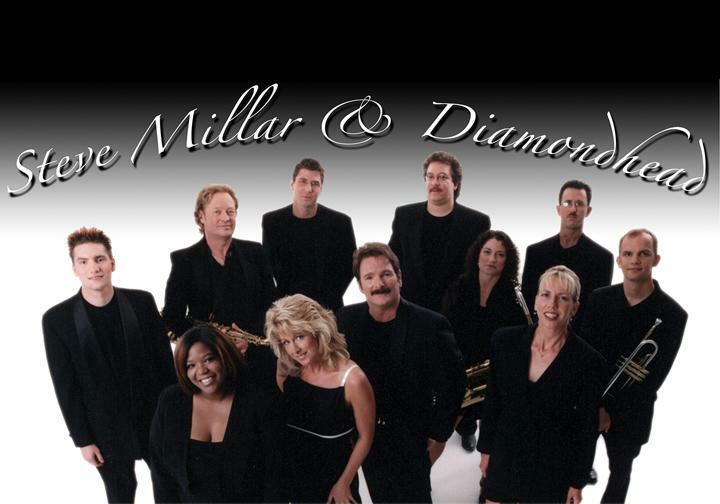 And Steve Millar and Diamondhead are not simply a group of exceptionally talented musicians—they also have what only can be described as a "magic" about them. They all but instantly involve an audience, and carry them through a powerful musical performance sprinkled with a kind of "natural" humor and wit that could only come from people who are thoroughly enjoying what they do. Steve has hosted or performed numerous major conventions, state fairs, clubs, and casinos. His performance credits have notably included The Carlton Celebrity Room, Minneapolis, and Harrah's Club and other major hotels in Nevada. 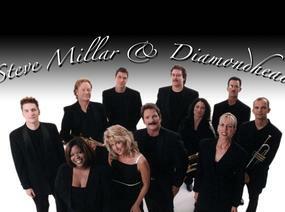 Steve Millar and Diamondhead were a featured act at the Musicland National Convention along with David Bowie, Kenny Loggins, M.C. Hammer, Robbie Neville and The Kentucky Headhunters. He has recently provided musical contracting for Don Rickles, Bob Newhart, Franki Valli, The Four Tops, The Temptations, Natalie Cole, Wayne Newton, and Aretha Franklin. Locally, Steve has hosted or performed several charitable events, including Minnesota's largest charitable benefit: The Children's Cancer Research Fund with such acts as Kenny Rogers, Clint Black, Bruce Hornsby, and Melissa Manchester. Whether the event is a corporate party, wedding, reception, street dance, summer festival, or fund raiser, the band is available to play "fly out" dates anywhere in the world. Currently a recording artist and producer for Excelsior Records, Steve has also recorded for Pickwick Records. Additionally, Steve is a producer and Emcee host for talent shows at Grand Casino, Jackpot Junction, St. Croix, Mystic Lake, and Treasure Island casinos. Through his company, Diamondhead Productions, Steve offers other musical services for his clients, including contracting and booking with other musicians and musical acts.